Spacious 2-room apartment (approx. 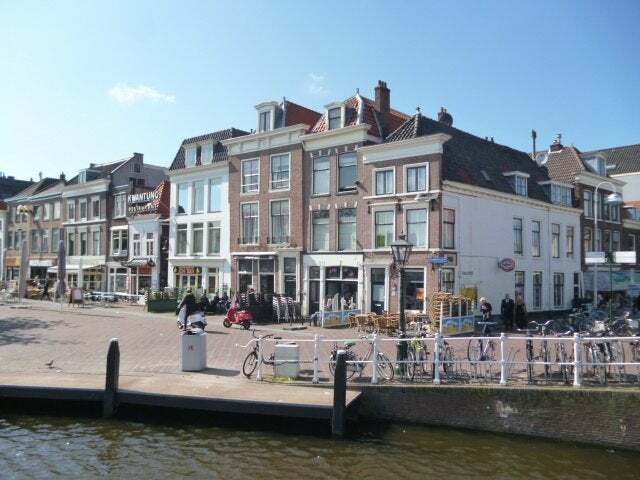 52 m2) located in a fantastic location on the Beestenmarkt in Leiden. Layout: common entrance, stairs to 1st floor, spacious L-shaped living room (approx. 20 m 2). Bedroom at the rear (approx. 13 m 2). Hall with separate toilet and access to the modern kitchen with gas stove and extractor hood and large fitted wardrobe. Separate laundry room with washing machine connection, bathroom with shower and sink. The rental price is € 925 per month including gas, water and electricity.